News Station and Missy Franklin Visit Swimtastic Sister School, SwimLabs Utah! Last month Streamline Brands swim schools, Swimtastic Swim School, SafeSplash Swim School, and SwimLabs Swim School competed in the "I Swim Because" Facebook social contest. 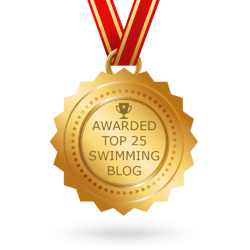 So many of you told us why you swam and we were truly inspired and touched by your passion. 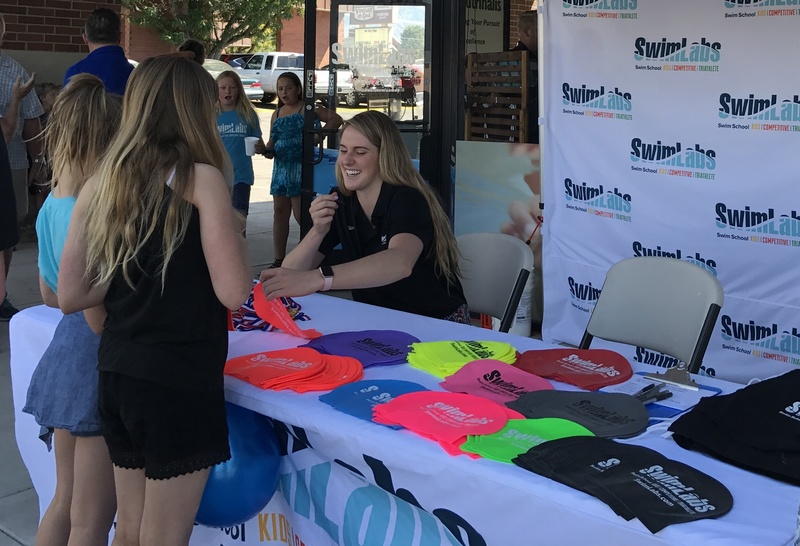 Of all the schools that competed, SwimLabs Sandy took gold getting 5-time Olympic gold medalist Missy Franklin to Utah! Local Utah news station KUTV was on hand to report on the event. See the video report here! 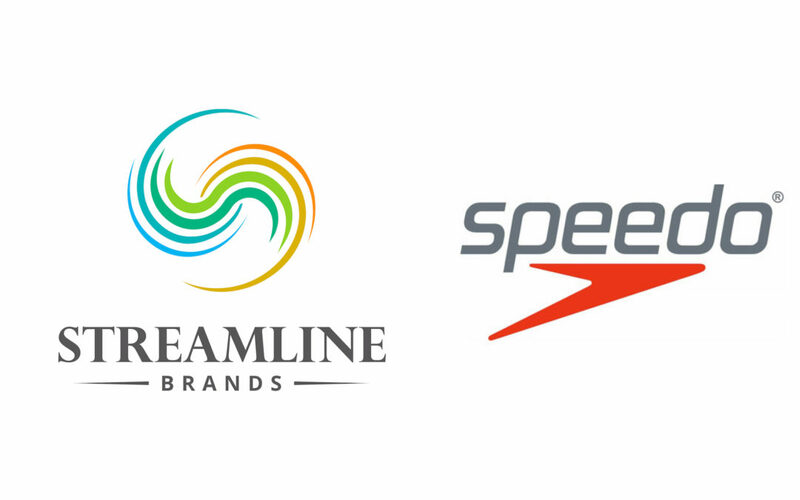 DENVER, April 06, 2017 (GLOBE NEWSWIRE) -- Speedo USA, a division of PVH Corp. (NYSE:PVH), and Streamline Brands, the largest franchisor of swim schools in North America, announced today that they have entered into an exclusive partnership for Streamline Brands’ SafeSplash, Swimtastic and SwimLabs swim schools. This is the first partnership of its kind within the swim school sector.